Father’s Day. That special Sunday when we get to hang out with our favourite guys and celebrate all things ‘dad’, from snoozing on the sofa to barbecuing with the best of them. You’ve probably arrived at this post because you want to show your father figure a bit of love on June 19th, but you’re struggling for inspiration. Socks? Too boring. A new tie? He still hasn’t taken last year’s out of the packaging. So instead of reverting to novelty gifts that’ll be cast aside by Monday, take inspiration from a place that your dad visits every day: the bathroom cabinet. It’s time for a skincare shake-up. It doesn’t matter whether your dad’s a straightforward soap sort of chap or a high spec skincare addict, there’re so many ways to transform his daily regime – and best of all, skincare makes the perfect gift. So suss out your dad’s usual habits, and consult our guide below, because this Father’s Day we’re giving the number one guy in your life the gift of great skin. Also known as the classic dad. He probably spends his weekends watching sport and dabbling in a bit of DIY, and he’ll take his builder’s tea with half a pack of biscuits thank-you-very-much. His approach to skincare is just as uncomplicated, preferring a good old fashioned cleanse and go. If this sounds like your dad, subtly upgrade his usual regime from soap and water to the Jack Black Turbo Gear Gift Set. The great value set includes the bestselling Turbo Wash cleanser, which is simple to use and keeps skin well balanced, plus it has the added bonus of the Cool Control deodorant stick. Result. Does your dad spend more time outdoors than in? Replenish your padre’s skincare stash with products that will clear away the dirt and grime after a hard day’s graft and give his skin the protection it needs. No matter whether he’s a casual green-fingered gardener, or his outdoor pursuits are more closely aligned with those of James Franco in 127 Hours, he’ll love the power-packed protection of the Lab Series Treat Daily Moisture Defense Lotion SPF15. If he slathers himself in SPF before all of that sun exposure (rightly so! 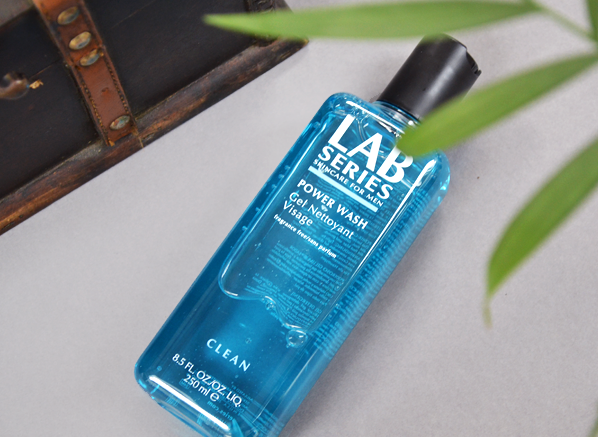 ), he’ll be needing the Lab Series Power Wash, a concentrated gel that’ll quickly and easily take it all off again, leaving skin clean and clear. We all know a guy who’s obsessed with innovation and chasing the Next Big Thing. If that person just so happens to be your dad, then he’ll need a gift that will sate his desire for the cutting edge – and Japanese skincare behemoth, Shiseido is just the collection to turn to. 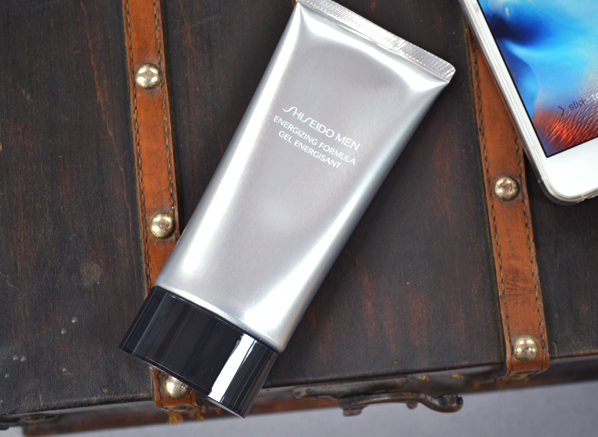 From formulation to packaging, Shiseido’s offering for men is seriously impressive. 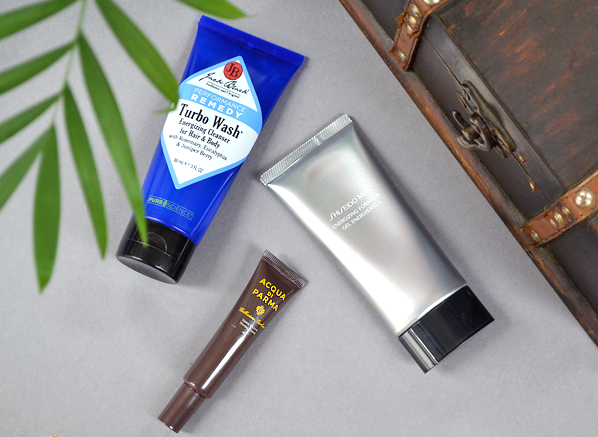 Try the timeless Shiseido Men Moisturizing Emulsion, a balanced formula that moisturises skin whilst keeping it matte and fresh, or the Shiseido Men Energizing Formula, a zingy gel treatment that disguises the effects of a late night (perfect for midnight phone scrollers). Sometimes, only luxury will do. 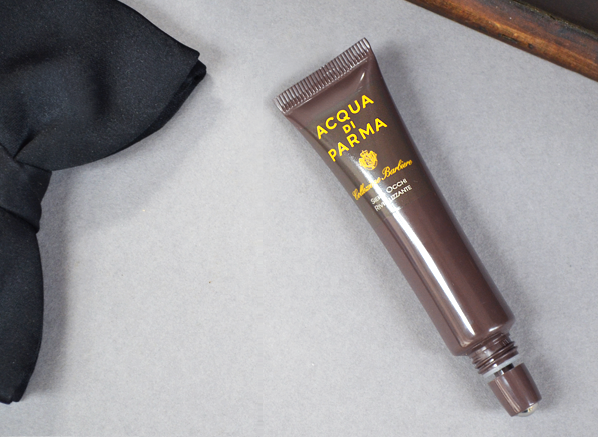 If he’s all about that luxe life, treat him to the crème de la crème of sophisticated grooming from artisans of fine Italian fragrance, Acqua di Parma. Their Collezione Barbiere collection is so refined, with tactile formulas that melt into skin and the distinctive scent of Acqua di Parma’s iconic citrus, Colonia. 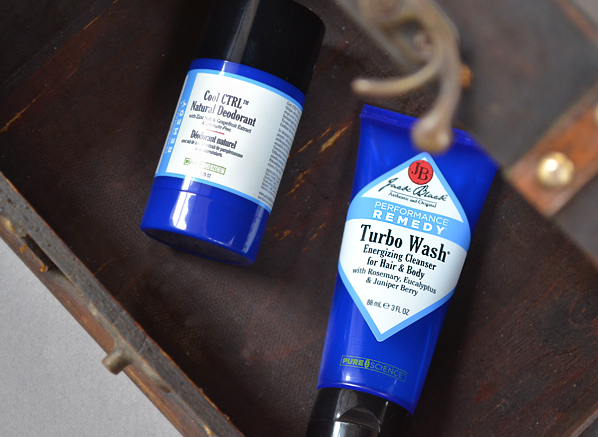 If he’s a fan of a pampering shave, the Collezione Barbiere Shave Oil is a real standout. Otherwise, treat him to the daily care of the Collezione Barbiere Revitalizing Eye Treatment, an ultra-fresh gel that brightens and tightens the skin around tired eyes. Need some Father’s Day recommendations? Whether you want help with a skincare or fragrance, we’re on hand to help. Tweet me at @EscentualEmma for suggestions! This entry was posted on Thursday, June 9th, 2016 at 4:17 pm and is filed under Gifts, Men, Skincare. You can follow any responses to this entry through the RSS 2.0 feed. You can skip to the end and leave a response. Pinging is currently not allowed.